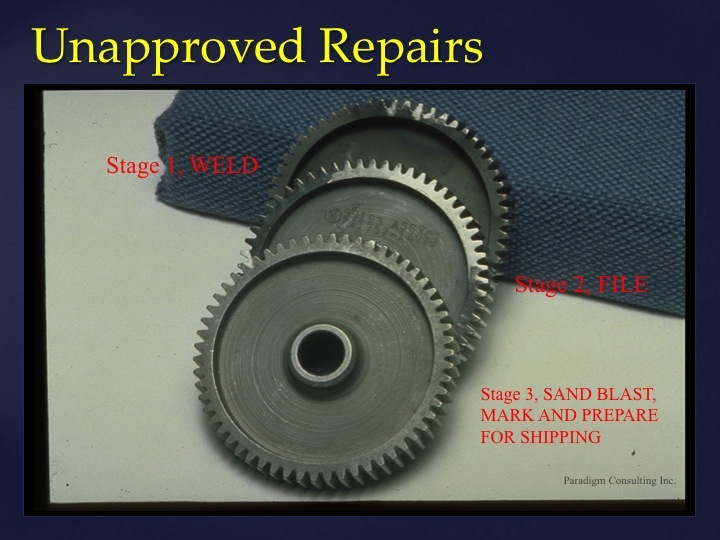 Counterfeit Parts within the aerospace industry represent a billion dollar problem for the industry. 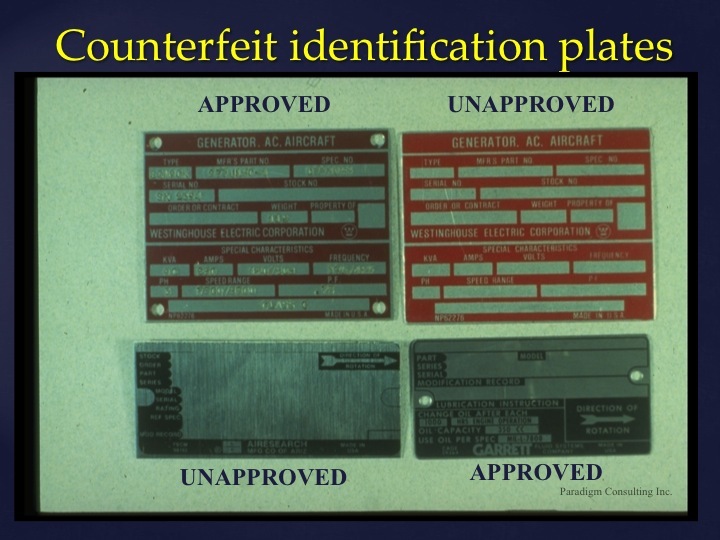 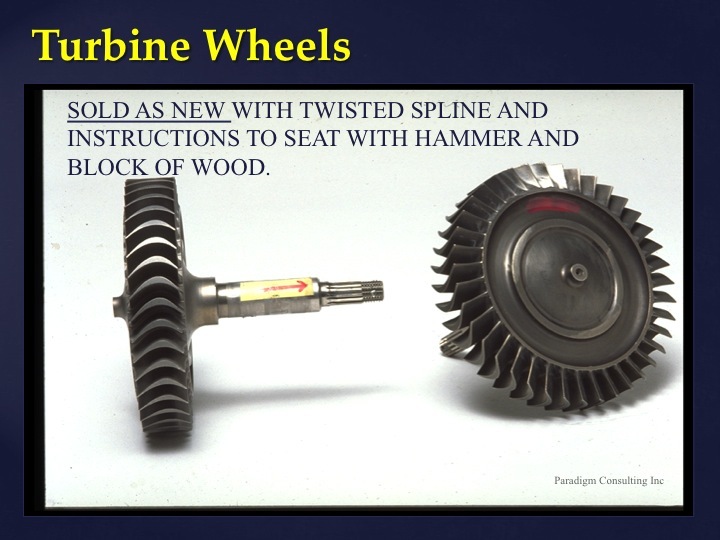 There are numerous examples of counterfeit parts and materials which have entered into the aerospace supplier chain. 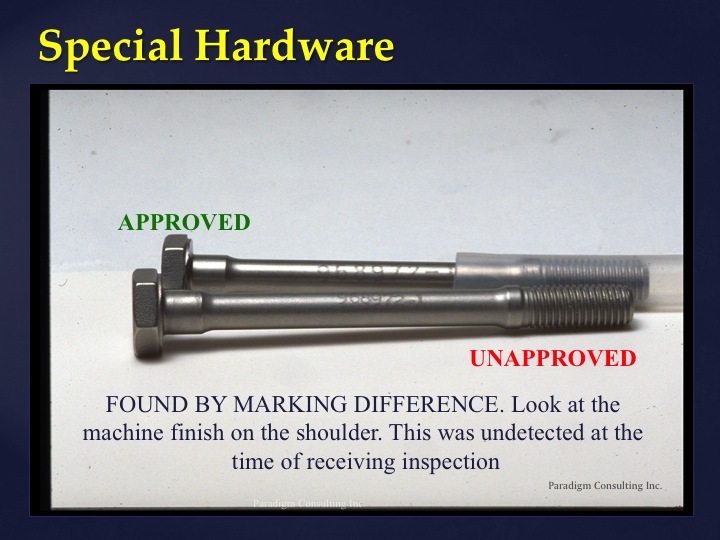 The following identifies a small sample of counterfeit parts which were caught and identified.